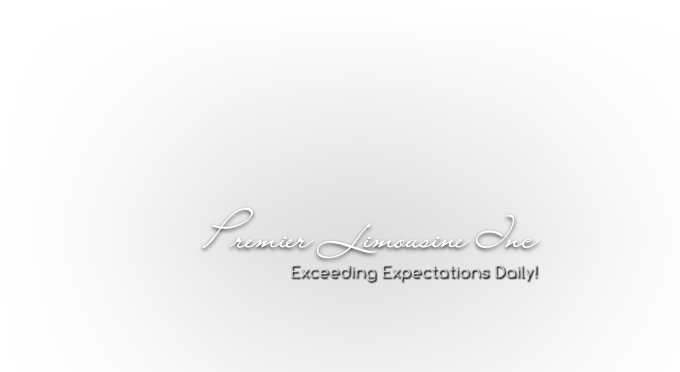 Premier Limousine puts a chauffeur at your disposal for as long as you require. Whether you are scoping out a new neighborhood or traveling from location to location for multiple meetings in a short time span. Premier can eliminate the hassle of parking and directions in unfamiliar territory and offer a respite of peace in between stops.